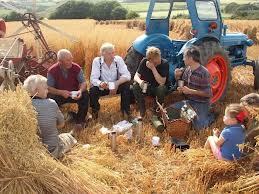 A great day out for friends, family and pets! 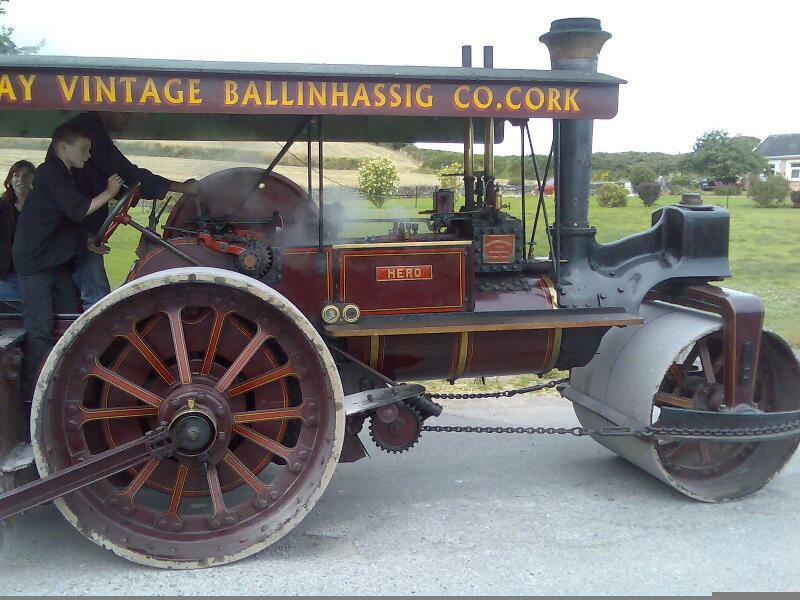 The 11th Annual Roberts Cove Vintage Festival will take place on Sunday 5th of August 2018. 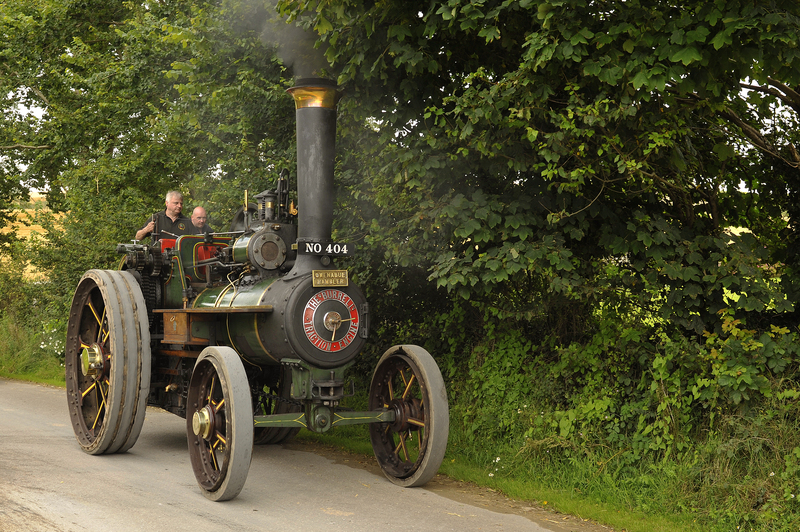 This year's Roberts Cove Vintage Festival is sponsored by Griffin's Potatoes, Express Tyre Centre and Hayes Haulage. 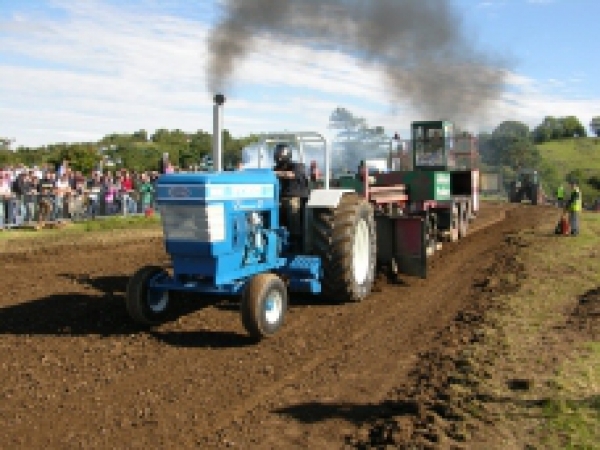 Roberts Cove Vintage Festival is home to Cork's only tractor pulling competition. Please feel free to contacts us for more information. You can find us on Facebook too!